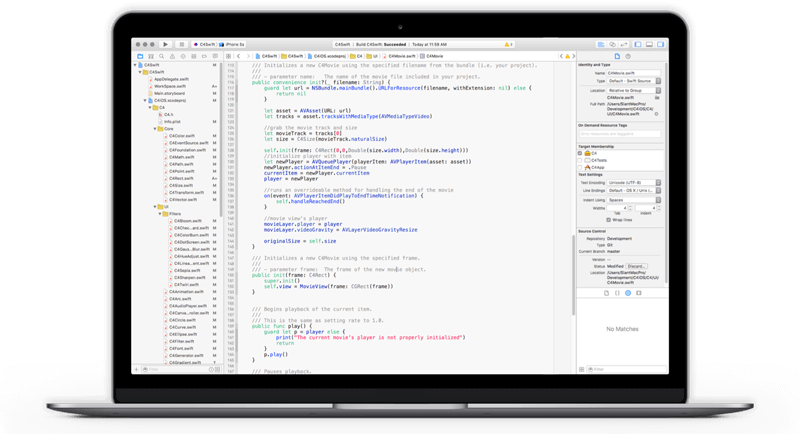 Check out our intro to iOS Creative Coding tutorial on Creative Applications! Apps. Interaction. Media Arts. Oh My. 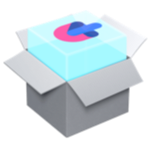 C4 is an open-source creative coding framework that harnesses the power of native iOS programming with a simplified API that gets you working with media right away. Build artworks, design interfaces and explore new possibilities working with media and interaction. Download the installer to get up and running with C4 right away! 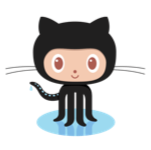 This is the main repo for C4. Clone it, download it, and contribute. 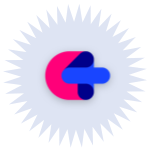 C4 makes your creative coding life easier. Check out its features. Build a beautiful native iOS app from start to finish using C4. 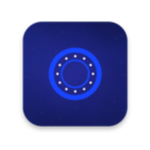 Explore the COSMOS on the App Store! Questions? Comments? Join our Slack Community!